Welcome to Life Family Fun, formerly Southern Family Lifestyle. We are a family, lifestyle, food & family travel blog. 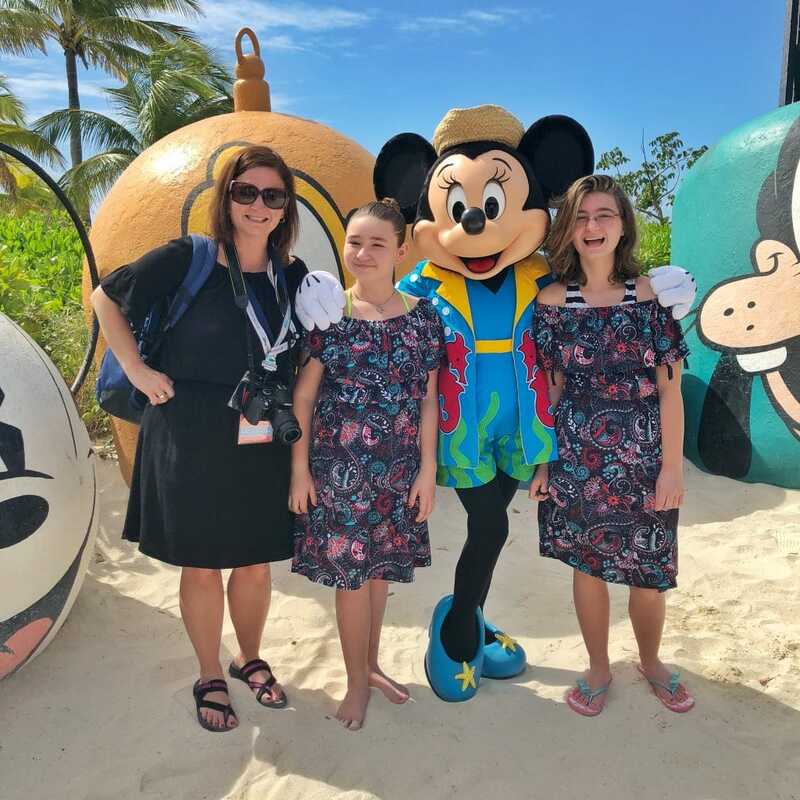 Whether you are looking for the best family travel destinations, Disney tips, favorite southern family recipes, unique dining recommendations, parenting or products that make your life easier, you will find it all here! We have four children and four grandchildren. We currently live in the suburbs of Atlanta, Georgia. We are a family of travel enthusiasts with over fifteen years experience in the travel industry.We are recognized by many local Atlanta area CVB’s, attractions restaurants, and events, as well as out of state CVB’s for tourism. We help hotels, cities, and businesses by drawing more exposure, attention and ultimately new tourism through our storytelling, blog, social channels, and videos. We do not only cover southern destinations. We are always open to traveling to new, exciting places. We especially love to travel Internationally and we are quite the cruisers as well. 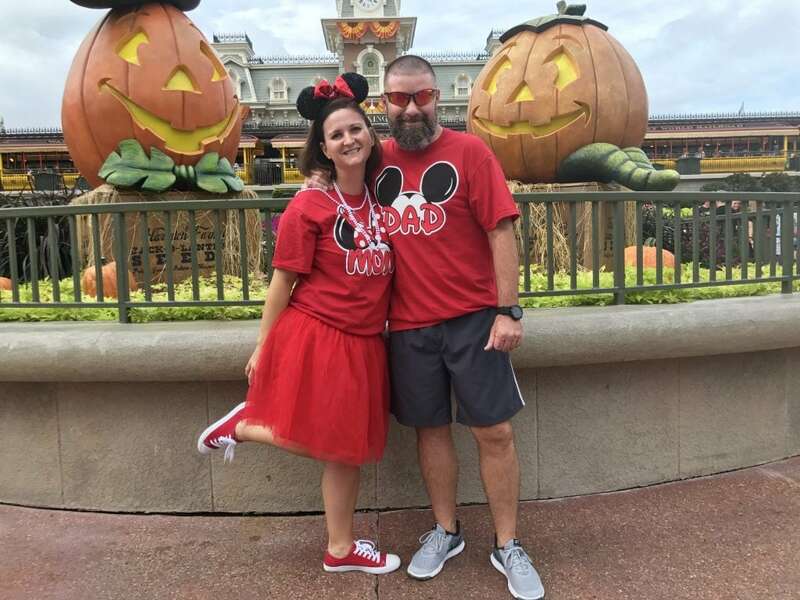 When we are not on our next family adventure, we love to share some of our favorite family southern recipes, DIY projects, Disney, entertainment, parenting and more. Would you like to collaborate with us on some future sponsored travel stories or FAM / Media trips featured on Life Family Fun?